The sun is beginning to shine and weather is beginning to get warmer. And, we all know what that means…it’s time for some spring cleaning. This is the perfect time to make your home on wheels spotless, inside and out. Spring cleaning your RV is all about a fresh start and looking forward to the next adventure. Before you clean, inspect your RV. Check for holes and deterioration that may need to be fixed by a professional repair service. Inspect the roof for leaks. Most minor problems can be fixed using the right sealant. Look under the vehicle for gas or fluid leaks. If there is a leak, note the location and color and ask a certified technician to inspect your vehicle. 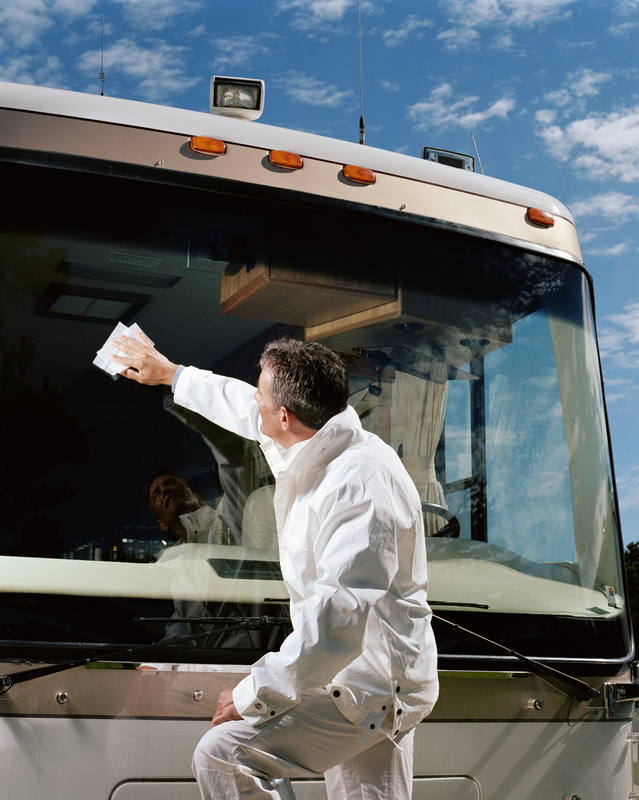 Wash your RV with a good quality RV-specified cleaner to keep your RV shiny and protected. Do not use dish soap or detergent as it is too harsh and could damage the finish of your unit. Spray your unit before applying suds. Be sure the sponge and towels are free of abrasive dirt before scrubbing. Start with one area at a time and don’t move on until it’s completed. Hopping around from one area to another only adds to the disorganization. Place 4 bins in the area; 1 for items to keep, 1 for recycling, 1 for items to donate and 1 for trash/shredding. Don’t hesitate. Look at each item and determine its worth. If you don’t use it, you don’t need it. Go through each drawer, cabinet, shelf, and closet sorting items into bins as you go. Look around. 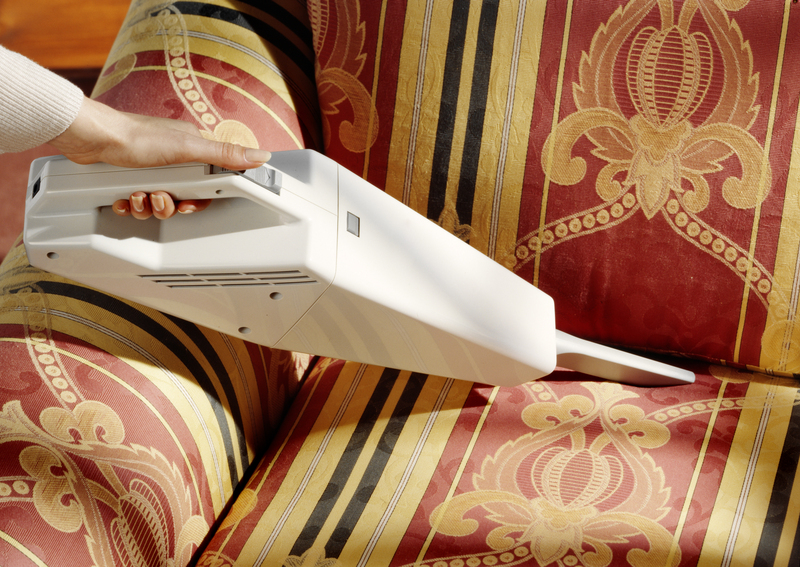 If the area seems cluttered, consider moving out non-essential items such as an extra lamp, chair or table. Once an area is complete, replace items from the “to keep” bin in an organized manner. Repeat steps for each room. 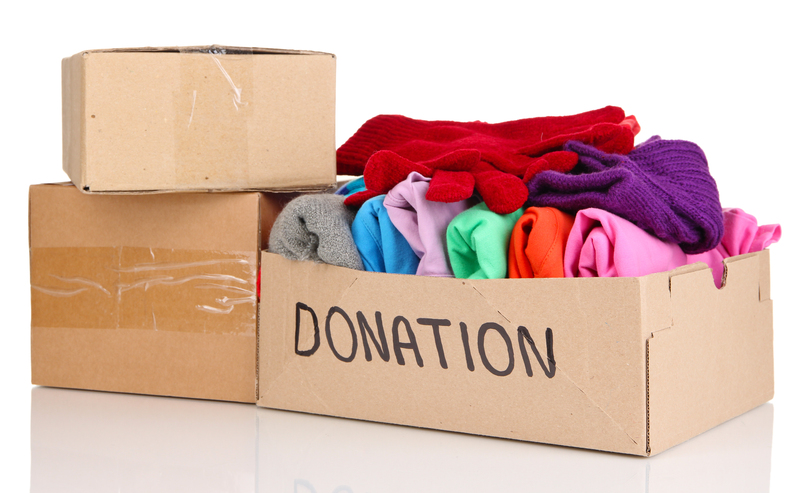 Take the items in the “to donate” bin, such as clothes, blankets, linens, and children’s toys, and put them into a sturdy garbage bag and take to a local community center, church, homeless shelter, or abuse center, as soon as possible. Other donated items such as old grills, dishware, glassware, cookware, electronics, and any other item that may be used can be dropped off at collection centers. The “to recycle” bin speaks for itself. Drop items off at a local collection center. Toss items from the “trash/shredding” bin that are no longer usable, and shred any paperwork containing identifying information. Spring cleaning your RV takes some time but will definitely be worth it. And remember, if you spring clean every year, it will be that much easier the next year. Happy Trails! Have been a member for years and will be forever. They are always there for me. Thanks so much for the kind words. You are right, we will always be there for you!